Discussion in 'Hardware' started by ATIVQ, Oct 5, 2018. Only downside is that they used a battery instead of a supercapacitor. 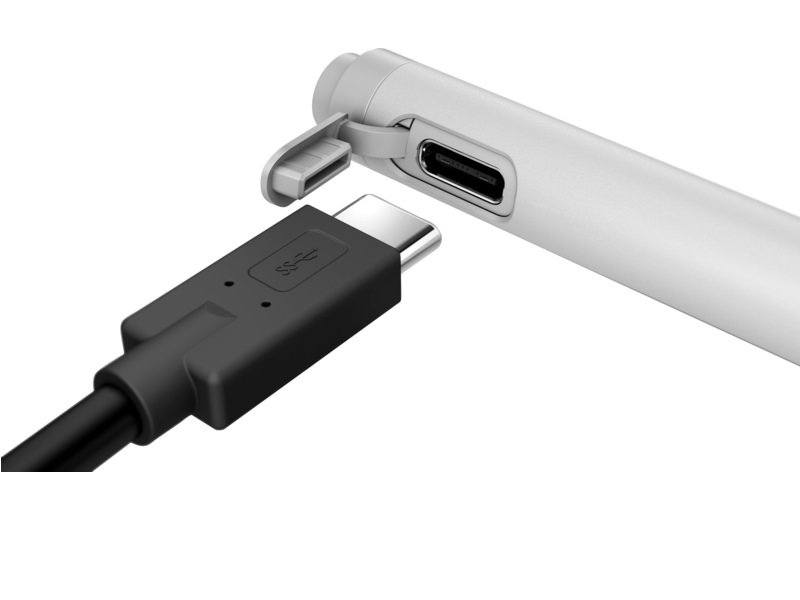 If this actually works as good as the Apple Pencil which has nearly identical specs then EMR is done. siddhartth, darkmagistric and batty like this. b/c of the report rate? Be nice to know what the IAF is, too. Spen emr done ? You are joking, no ? siddhartth and DRTigerlilly like this. EMR will be dead when I fail to notice the tool because the pen is doing exactly what I expect it to do without any surprises. EMR isn't even quite there, but it's the closest thing so far. siddhartth, artistebot, batty and 2 others like this. I won't consider other technologies until they can reach the hover distance of EMR, and more importantly, do not have jitter of the cursor at all when hovering the pen at the highest detectable distance through a straight line. 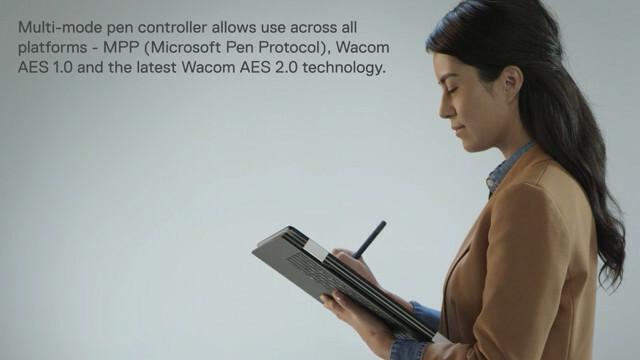 Dell joins the 240Hz-plus-tilt party with a dual-protocol pen that supports Wacom AES and MPP. The Bamboo Ink doesn't support tilt or 240Hz polling.